Halloween can be a tricky time – quite literally – for families managing food allergies because many traditional Halloween treats aren’t safe for children with life-threatening food allergies. 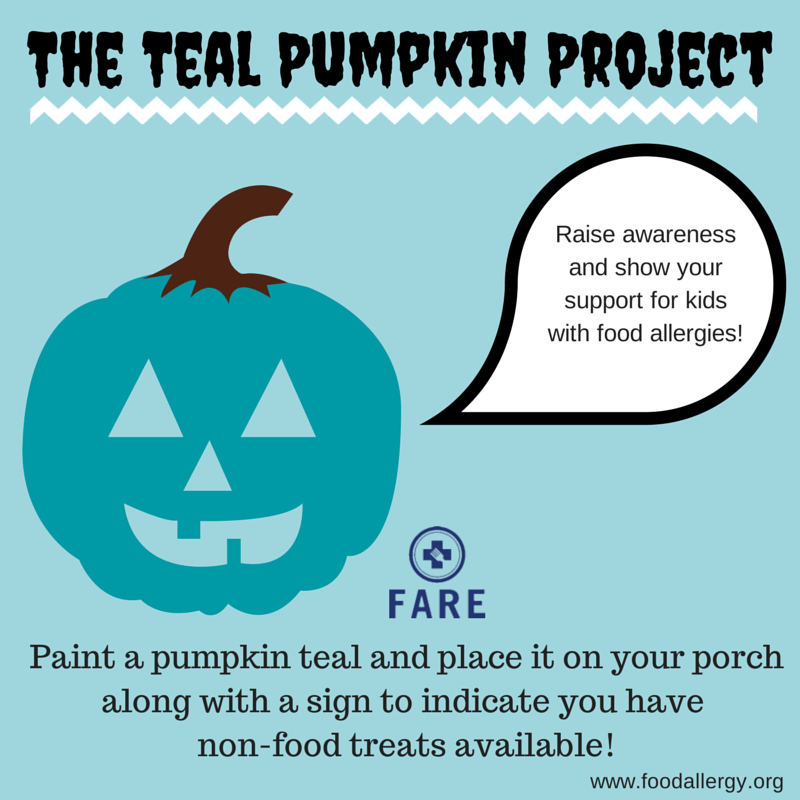 The Teal Pumpkin Project is being promoted as a new tradition by Virginia-based nonprofit Food Allergy Research & Education (FARE), aims to help raise awareness about food allergies by providing non-food treats for trick-or-treaters. Halloween candy does tend to include common allergens: peanuts, tree nuts, soy milk and wheat. 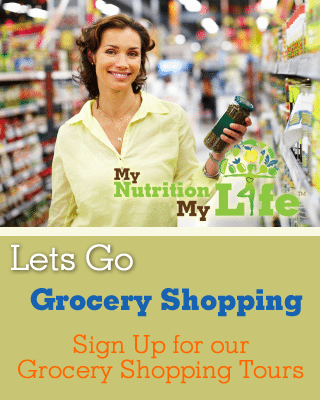 FARE says 1 in 13 children have a food allergy, and for some it can be life-threatening. 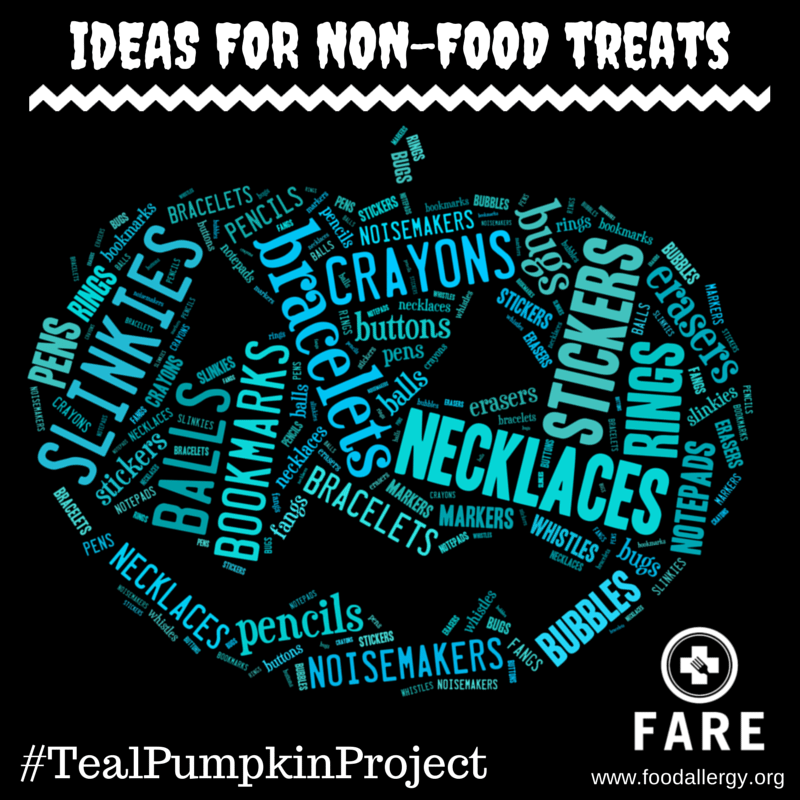 The organization says it hopes its efforts will allow kids with allergies in on the trick-or-treating fun – while keeping them safe..
To participate in the Teal Pumpkin Project, simply stock up on non-food goodies, then place a teal painted pumpkin or poster outside your home so trick-or-treaters know it’s a house with allergy-safe options.